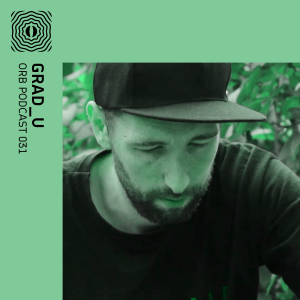 Psychedelic dub and midtempo grooves. Kaminanda is an artist who draws inspiration from the sacred and divine. His sound is unquestionably transcendental and heavy in concepts and ideology. 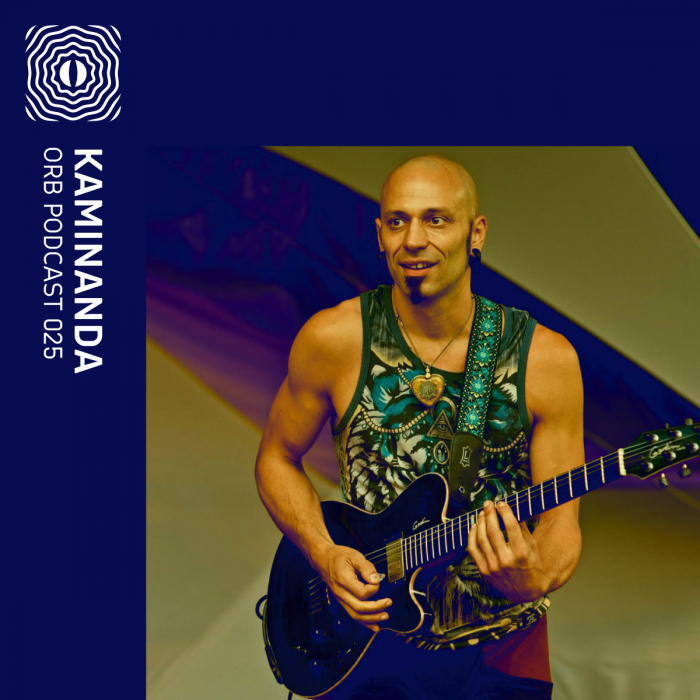 Consciousness is one concept Kaminanda explores in his music and titles tracks after, sacred geometry and infinite fractal patterns are also to be found within the sound and artwork. 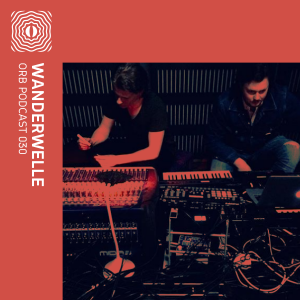 Nature and its sounds, above all, permeate throughout a Kaminanda album which intertwines some beautiful elements on midtempo grooves, with tribal rhythms, psydub, and other textures for a rich, vibrant feel. From interviews he’s done in the past, Kaminanda suggests that his role in life and drive as a musician originates from spiritual and multidimensional bridges which compel him to create music with the passion and mission that he does. The listener can expect to be taken on quite a journey that explores different landscapes and deep ethereal experiences. Kaminanda has kept busy for most of his career and already has six albums under his belt and dozens of remixes and collaborations. 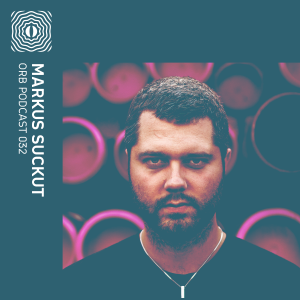 He released his debut album early in 2008 titled Syntropic Luminosity. The third album Gateways of Consciousness came out only four years after and is arguably one of his most popular to date. His most recent album came out in 2016 to generally positive reviews and was heralded by his followers as one of the best albums he’s ever done. Titled The Infinite Breath, the album came out on Merkaba Music label. 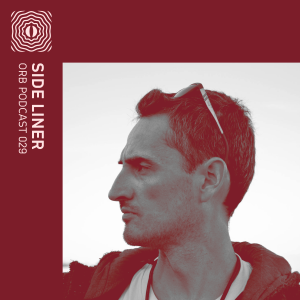 The following Orb podcast includes a lot of unreleased material specially chosen by Kaminanda.